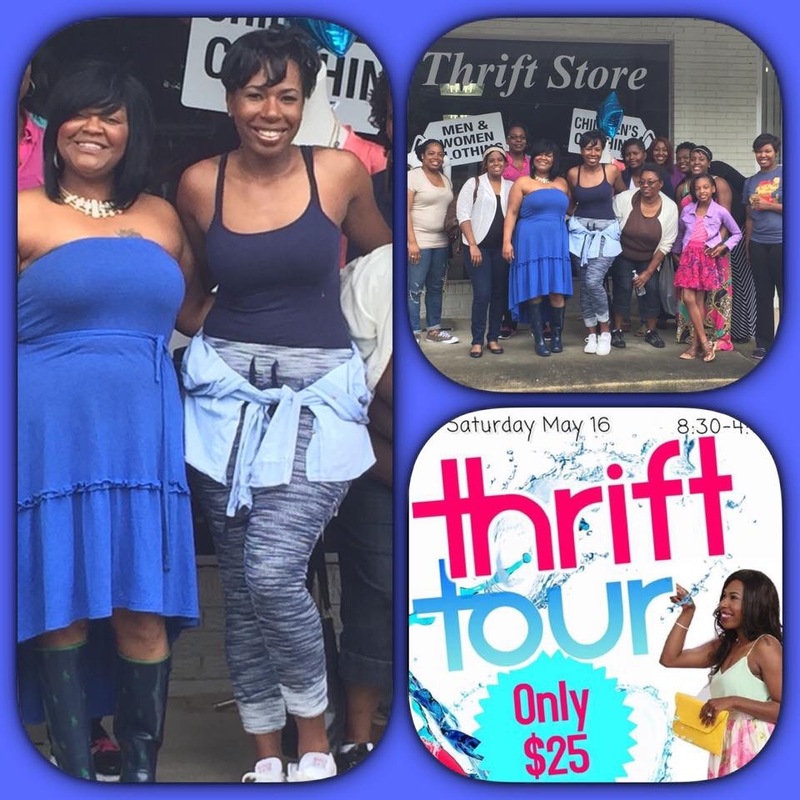 The 1st Thrift Tour experience was a success!! From goody bags at each store to amazing raffles from our sponsors each participant went home with a gift. 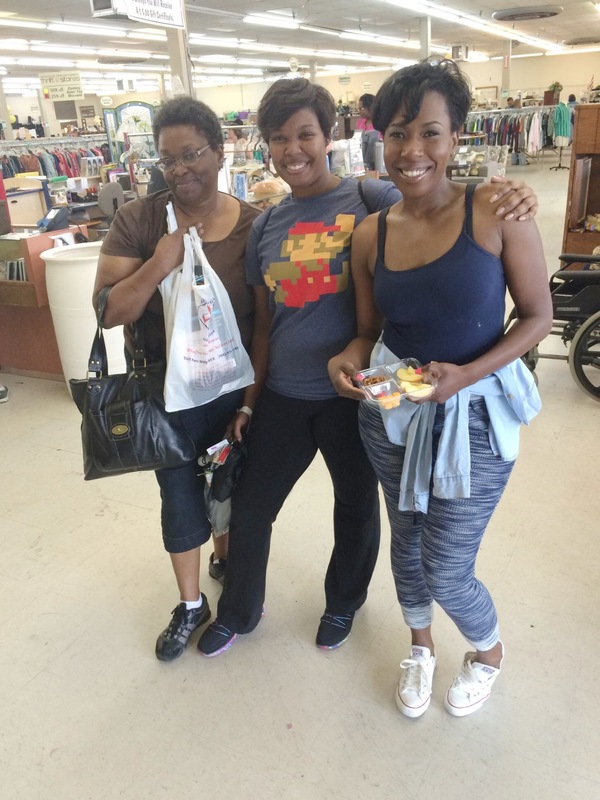 The thrift tour was about showcasing the different thrift stores in the area and what each store had to offer. 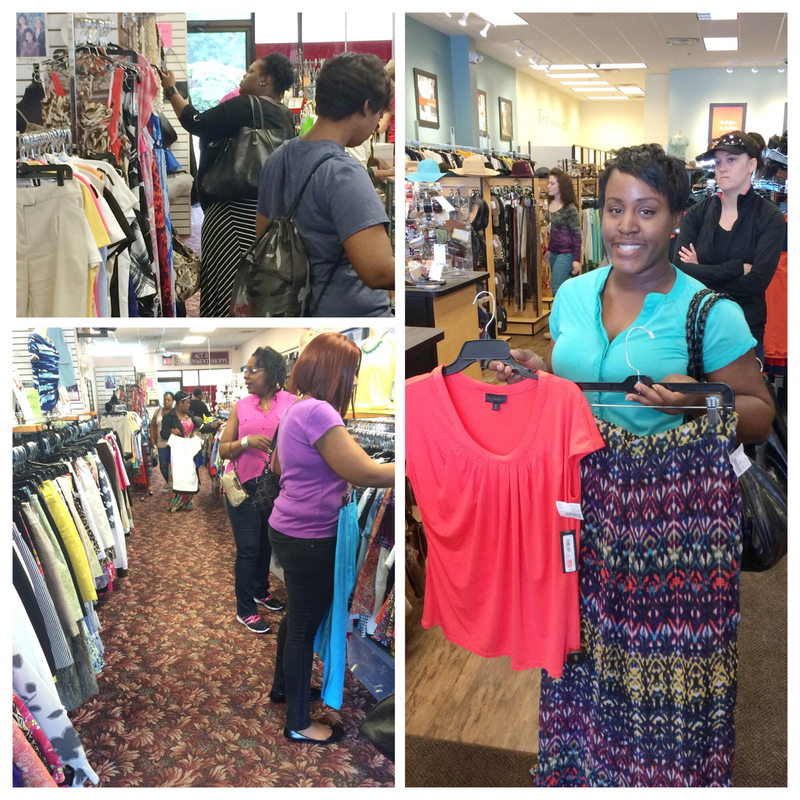 It also gave you a chance to shop with other women and get their opinions on outfits! What more could a girl ask for? 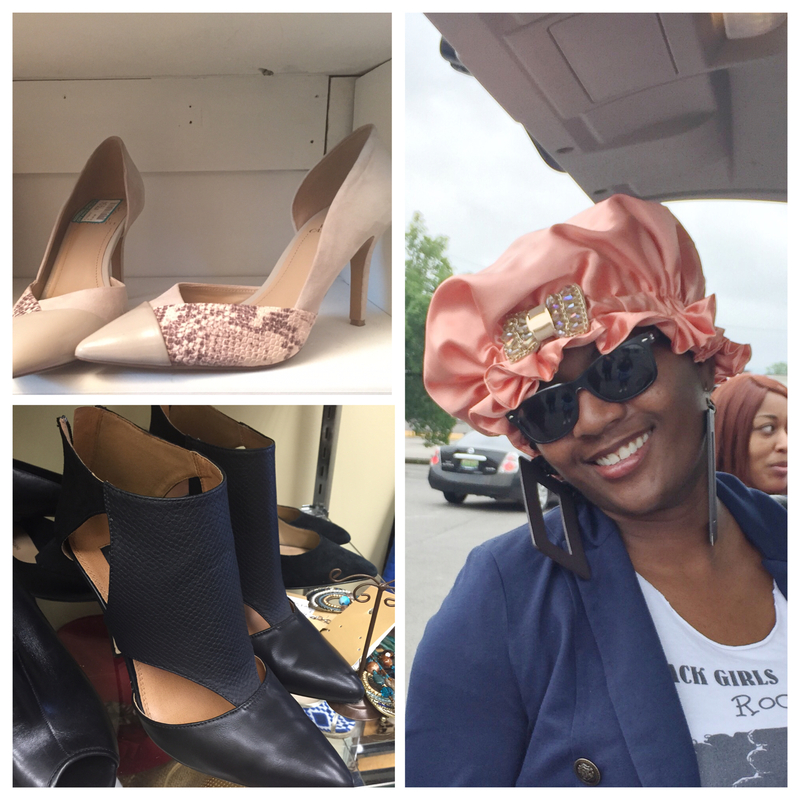 To purchases that found a new home…. Indeed, it was a great day to shop. I can’t begin to express my appreciation for all the sponsors and stores that made this possible. It was nice to meet my readers and receive feedback on a personal level. I’ve already began planning the next one…I hope to see you there! This looked like sooo much fun! I’m glad it was a success! What a great idea! 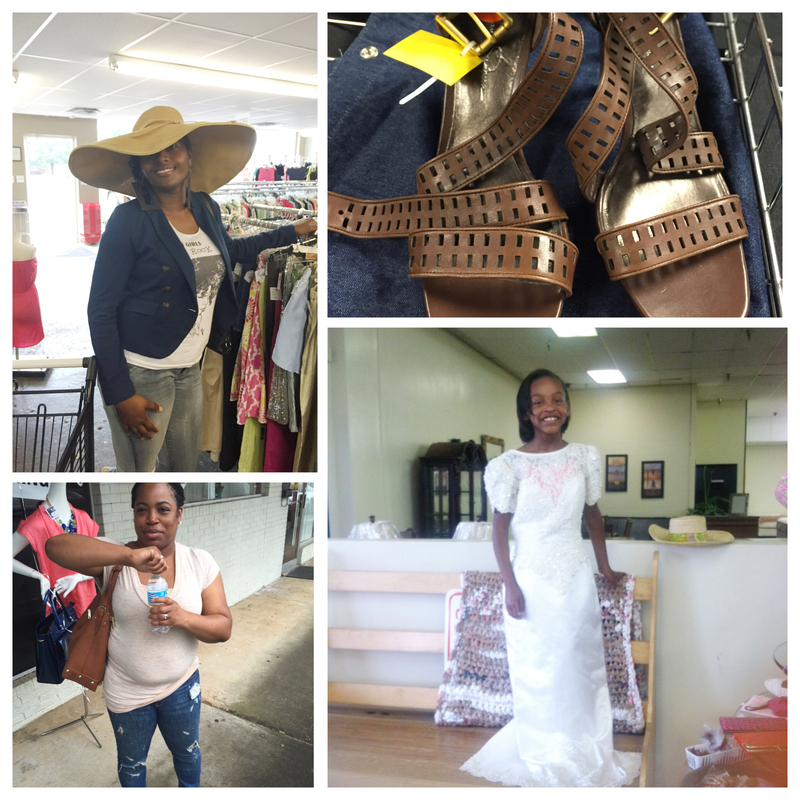 My husband’s family lives in Fayetteville, TN and I LOVE the thrift stores in Huntsville! Yes, we had a great time! 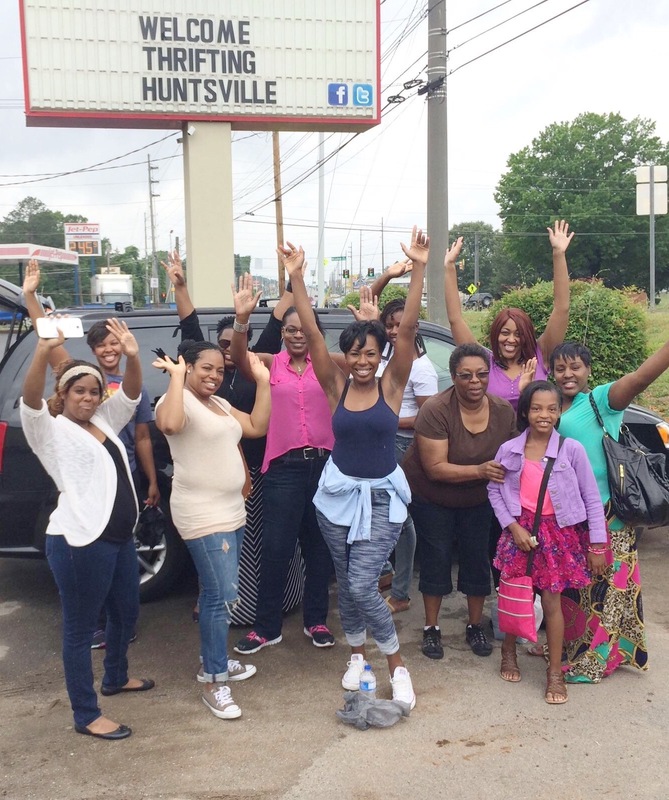 Be sure to join us for the next one!